MY FAV CLOTHES IN MY WARDROBE!!! TODAY I WILL TELL AND SHOW YOU MY FAV CLOTHES WHICH I HAVE ALWAYS IN MY TRAVEL BAG AND THINGS WHICH YOU CAN WEAR A LOT AND WITH A LOT OF THINGS! MY HAT FROM MAISON MICHEL WAS BIG LOVE AT FIRST SIGHT BECAUSE OF THE RED COLOR ( I LOVE RED ) AND THE HAT IS PERFECT TO WEAR! THE RED LEATHER PANTS IS ONE OF MY FAVS TOO ! I WANT A LONG TIME A RED LEATHER PANTS BUT ITS NOT EASY TO FIND A GOOD ONE BECAUSE SOME OF THEM TO BIG FOR ME OR NOT THE RIGHT COLOR BUT THIS ONE IS STILL MY FAV! THE STYLE AND ALL IS PERFECT SUPER GIRLY AND YOU FEEL LIKE A LITTLE PRINCESS AND ITS ALWAYS AMAZING FOR EVENTS AND FASHION WEEK! THIS HAT BY MAISON MICHEL IS ORIGINAL IN RED ! YOU CAN SEE IT ON THE NEXT PIC ! 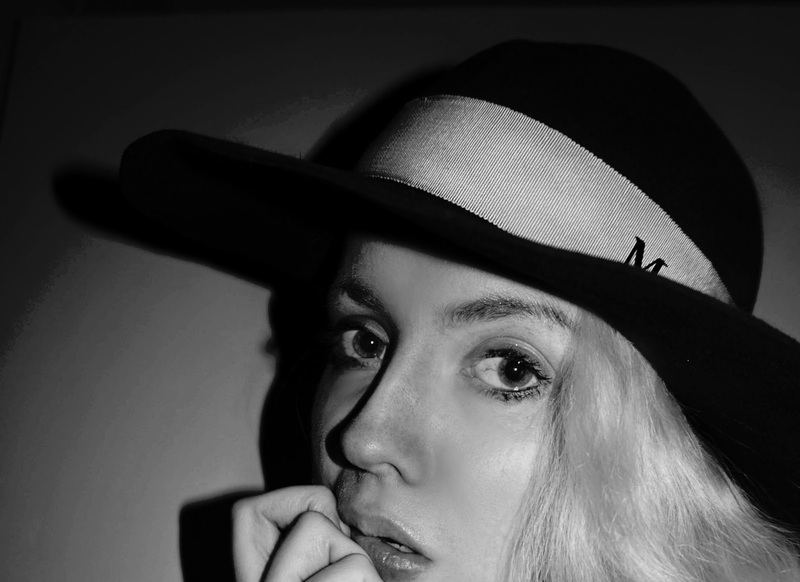 I LOVE THIS HAT AND MAISON MICHEL HAS THE BEST HATS ! OF COURSE IN LA A LOT OF PEOPLE ASKED ME WHERE CAN THEY SHOP THIS SWEATER ! MY FAV SKIRT BY BALENCIAGA ! WITH SNEAKER / BOOTS / HEELS AND WHAT YOU WANT MY FAV!! GREAT LEATHER AND AMAZING RED ! !